 Stay up to date with all things Charging Moose Media. Periodically we'll send you emails regarding new projects, cool news, and other exciting opportunities. This email list will only be used for Charging Moose Media correspondence, and we will never give away your contact information.